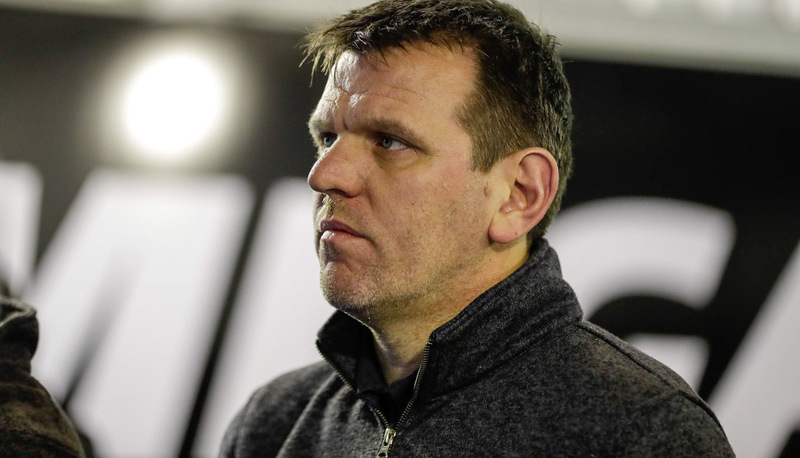 Prodrive Racing driver Jason Bright admits the first third of his return season to the Ford squad has not matched his expectations. The veteran joined the four-car outfit after seven seasons at Brad Jones Racing in a move that saw him take his Racing Entitlement Contract to the team he raced for in 2005 and 2006. While team-mates Chaz Mostert, Mark Winterbottom and Cameron Waters sit in the championship top-10, Bright is 21st in the standings as he continues to adjust to the FG X package. Despite bringing a wealth of experience to the team, the 44-year-old feels more familiarity with the car will be key to improving his performance, particularly in qualifying. “It hasn’t been the start of the year I’ve hoped for,” he told Supercars.com. “There’s been some good pace at times. I’m looking for a bit more in the dry qualifying sessions at the moment. 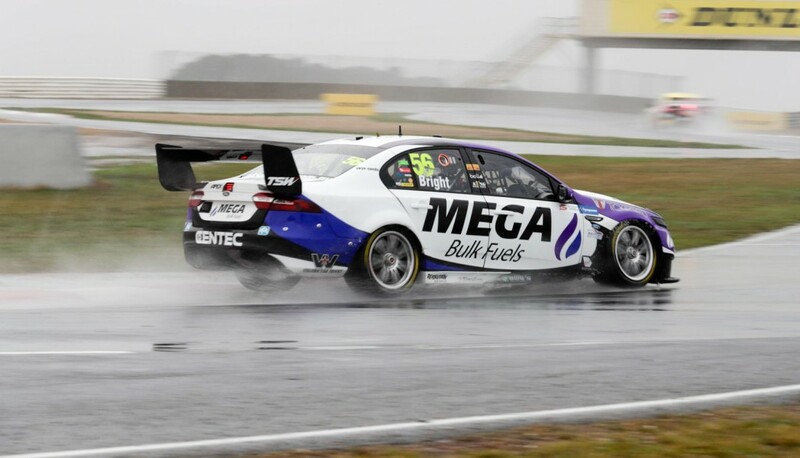 “I was happy in the wet at Tassie and the pace all through (wet) practice at Winton. “But in qualifying other than Perth and a couple of Grand Prix sessions we’ve been in the midfield area. I think we can do a bit better than that. “I feel like we won’t have to gain a lot (of time) to gain a lot of grid positions. Accidents, setup changes and adjusting to Dunlop’s 2017 rubber has also hampered the 20-time race winner’s settling in period with the Ford team. However, the former open-wheel racer is hopeful the outfit’s upcoming test day at Winton will help unlock more speed from the car and driver combination. “I’ve switched chassis twice this year which doesn’t help,” he added. “I’ve switched setups trying a lot of different stuff this year as well. “It’s good to get into the test day and then we can go into a race meeting and not be changing as many big things. “I think there’s probably a bit to gain in spending a bit more time in the car and in a car I’m familiar with and just driving the wheels off it. Bright added he feels the Dunlop tyre change has been more significant than initial impressions after the opening races of the season. “They’re definitely quite different. They’re faster for sure,” he explained. “Degradation seems to be less if you ask me. Even though we seem to be calling them softer compounds, it doesn’t seem any worse. “I wouldn’t have expected as many lap records to be broken as we’ve seen already this year. “It’s hard for me to know what’s different in the car and tyre. “I feel like this car makes time in much different areas to the BJR cars.